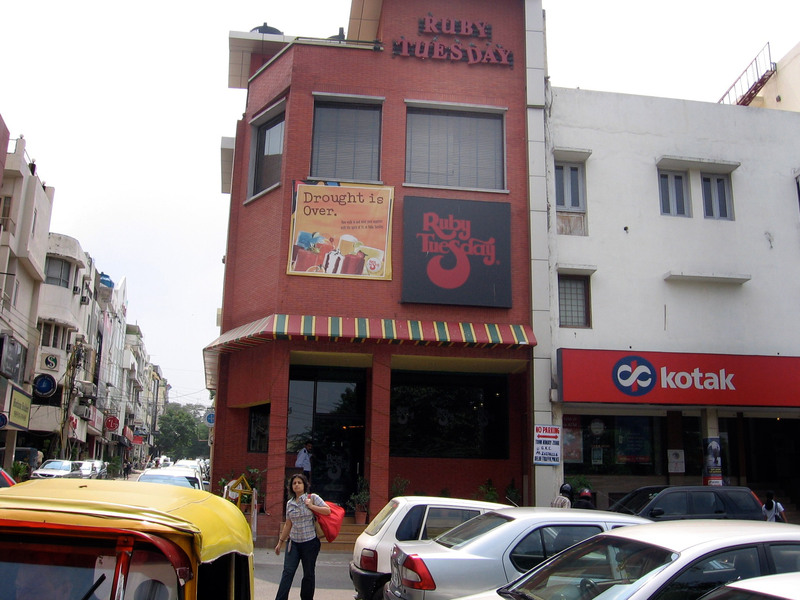 Yes, Delhi has Ruby Tuesday’s | More photos from "Delirious Delhi"
The site of our third wedding anniversary (see page 147). When I showed my grandfather this photo, he didn’t believe that Delhi had American chains. “Is this another one of your ‘jokes’?” he demanded.